Hug. A hug overcomes all boundaries. It speaks words within the mind that cannot be spoken.. HD Wallpaper and background images in the NCIS - Unità anticrimine club tagged: ncis tony dinozzo ziva david. This NCIS - Unità anticrimine fan art might contain segno, manifesto, testo, lavagna, poster, giornale, carta, riviste, tabloid, straccio, and rivista. 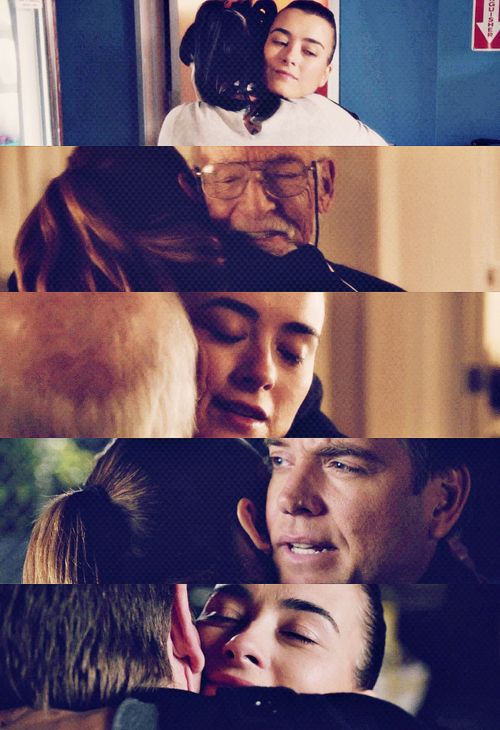 Tony and Ziva so belong together.